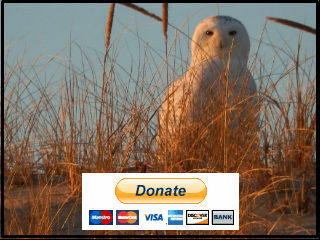 In 2014 The Compact sponsored a partnership among the lower Cape local land trusts, the Friends of the Cape Cod National Seashore and the National Park Service called “Live Lightly on the Land.” The purpose was to encourage the 600+ private landowners within the 27,000-acre national seashore boundary to do what they could to preserve some of their land as natural habitat. See details on the project. Owners Aimee Eckman and Joanna Stevens join ECF President Henry Lind in front of the Cape’s largest white birch tree. Stevens and her partner Aimee Eckman recently put a conservation restriction on 2.2 pine and oak forested acres abutting Eastham Conservation Foundation and Seashore lands that are home to a small kettle pond and vernal pool wetland. In addition to the aesthetic and moral benefit, they said the tax benefits let them come out a bit ahead of any costs, such as appraisals involved in the restriction. “It was a no-brainer: We are like an island in the park. For habitat you need continuous space so that the animals, birds and ecosystem we are blessed to have around us can thrive,” said Stevens. The c.1750 Solomon Doane farmstead is now preserved with a permanent conservation restriction held by the Eastham Conservation Foundation, Inc. 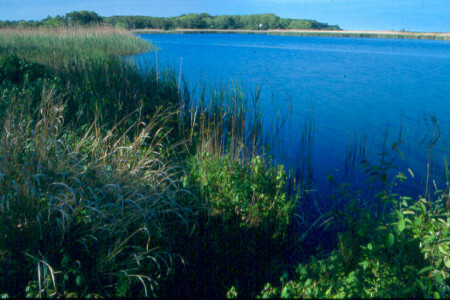 The parcel is surrounded on three sides by the Cape Cod National Seashore property.